It's the last day of January so still plenty of time to release the second January build. So today it's time for v0.12.021. And just as planned, another convoy joins the lineup: The FAITHFUL. A community dedicated to the preservation of the holy relics of the past. Can you find them and convince them to join your cause? Apart from these friendly folks I also managed to add the help menu as planned. 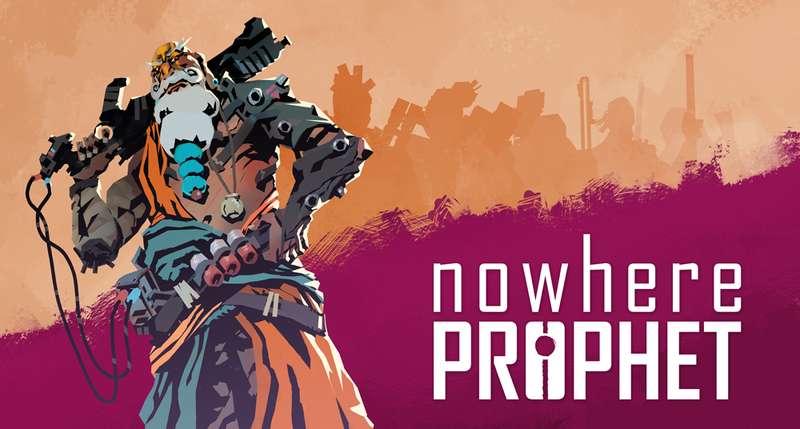 You can now access a handy guide to read up on the game rules, keywords and some general strategy tips. Check that out! 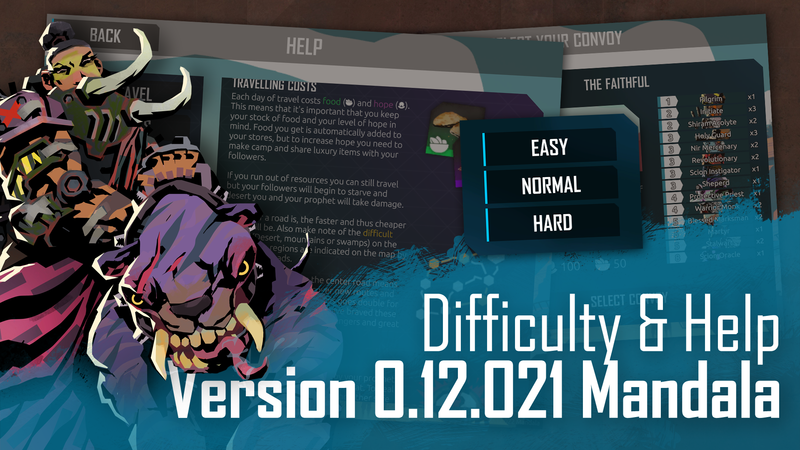 But not only that, I also added selectable difficulty modes! This feature was originally planned for the end of March but I heard a few people from both ends of the spectrum: Either hoping for a difficulty level that was a bit relentless, and one that's more challenging. So you can now select from the three difficulty modes: Easy, Normal and Hard! Interface: Changed wording on blast cards to be "target tile" not "target follower"